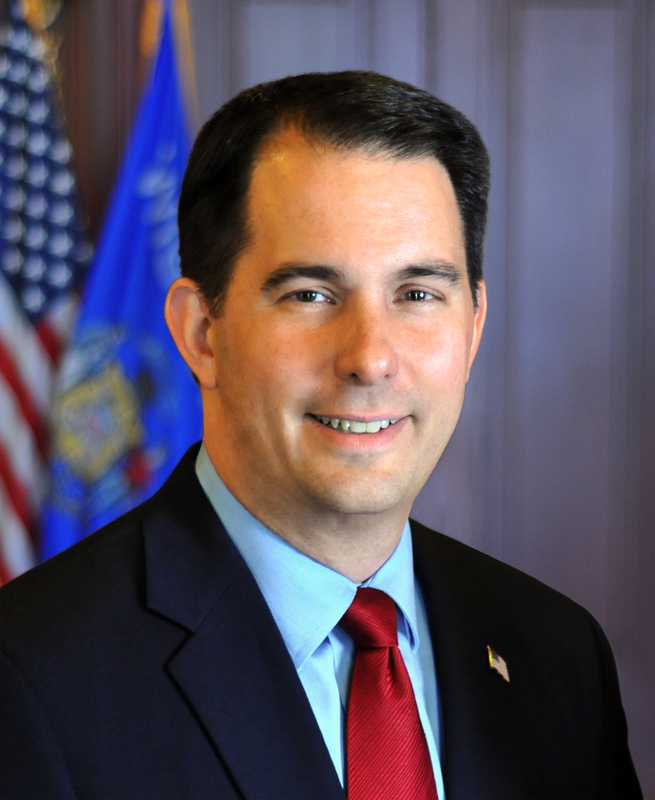 MILWAUKEE – Governor Scott Walker highlighted Wisconsin’s booming tourism industry at the Harley-Davidson Museum in Milwaukee today as part of Travel & Tourism Week. The Harley-Davidson Museum is one of Wisconsin’s top tourist destinations. This year marks the 115th anniversary of Harley-Davidson and the 10th anniversary of the Harley-Davidson Museum. Compared to other Midwest states, Wisconsin ranks #1 in fun, family-friendliness, affordability, and a welcoming, worry-free atmosphere – key features for travelers choosing a vacation destination, according to Longwoods International. Wisconsin also ranks #1 compared to its Midwest competitors for beautiful scenery, fall colors, agritourism, great microbreweries, wineries and Native American culture (Longwoods International). Wisconsin’s tourism economy topped $20.6 billion in 2017, marking a $631 million boost from $20 billion in 2016. The total seven-year growth of tourism activity in the state is $5.8 billion, a nearly 40 percent increase according to Tourism Economics, the research firm for the Department of Tourism. Visitor volumes topped 110 million visits, an increase of 17.5 million, compared to 92.5 million seven years ago. This is a 19 percent increase since 2011. Visitors generated $1.5 billion in state and local revenue and $1.2 billion in federal taxes, saving Wisconsin taxpayers $660 per household. Traveler spending on recreation, which includes all activities travelers choose to do on vacation, had the fastest growth at 5.5 percent in 2017. Tourism, directly and indirectly, supported 195,255 jobs in Wisconsin’s labor market in 2017. The growth of tourism over the last seven years has helped add 23,255 jobs, a 13.5 percent increase. The Department of Tourism continues to market the Wisconsin brand of “fun” and authentic travel experiences in its marketing campaigns. The Department’s advertising campaign had a return on investment of 7:1, meaning for every $1 spent on advertising, $7 was returned to the state in additional tax revenue. The mission of the Wisconsin Department of Tourism is to market the state as the Midwest’s premier travel destination for fun. To date, the Department of Tourism has earned 106 awards for marketing and public relations excellence since 2011. For more information, visit www.travelwisconsin.com.